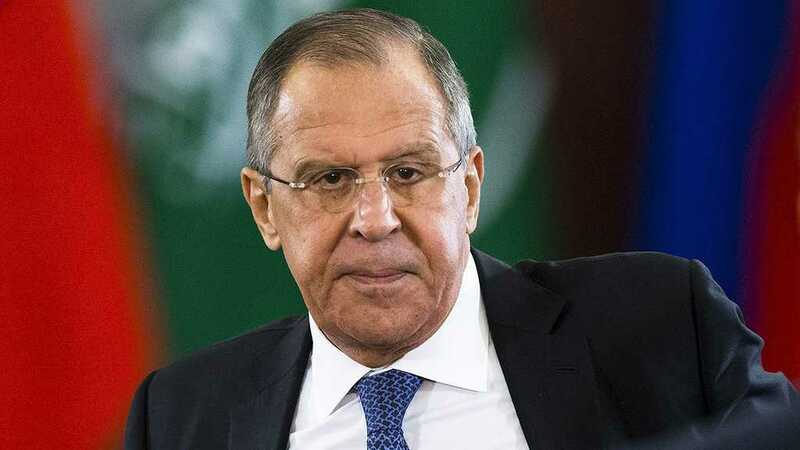 Russia's top diplomat Sergei Lavrov condemned US foreign policy on Wednesday, stoking tensions between the two powers by accusing Washington of imposing sanctions before it enters negotiations. 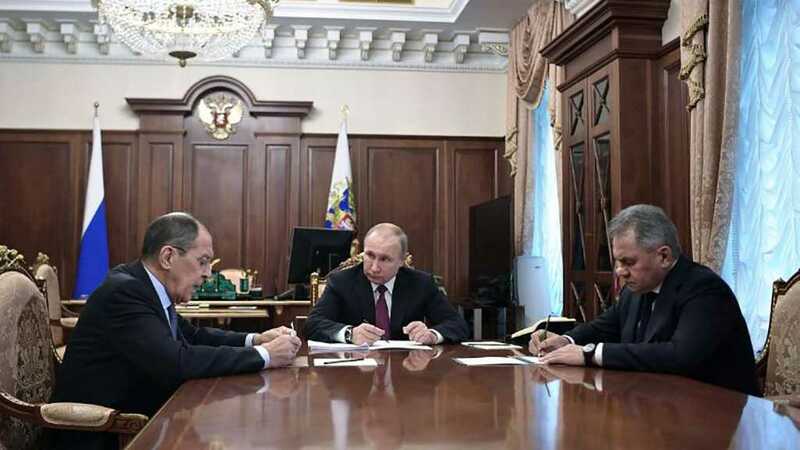 Moscow has faced increasingly harsh punitive measures since angering the West and Kiev by annexing Crimea in 2014 and backing separatist rebels in eastern Ukraine. 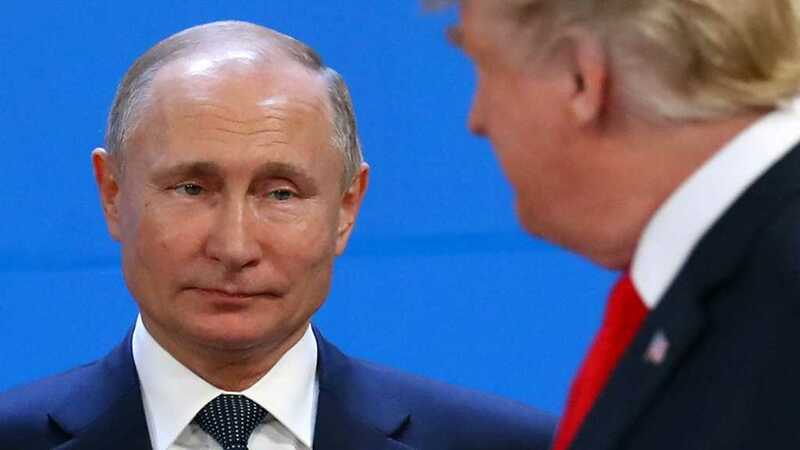 In recent months the US has imposed fresh sanctions over alleged Russian interference in the presidential elections and the poisoning of a former spy in Britain. "In most cases, the United States is not very willing to negotiate," Lavrov told young diplomats on the sidelines of an economic forum in the far-eastern Russian city of Vladivostok. "First, they announce sanctions, then more sanctions, and only after that they open talks," he said, warning that such policies were unlikely to lead to "long-term success". The foreign minister said he was not only referring to ties between the US and Russia, which are currently "the most toxic", but that the pattern could also be seen in America's dealings with North Korea, the EU and China. The US is currently embroiled in an escalating trade war with China, with efforts underway to avert a spat of similar magnitude with allies the European Union. Last month Washington imposed new sanctions on Russia over the attempted assassination of ex-double agent Sergei Skripal and his daughter in the UK using a lethal nerve agent. They included halting foreign aid to Russia, blocking the sale of items or services related to defense, and banning government credit support for any exports to Russia. 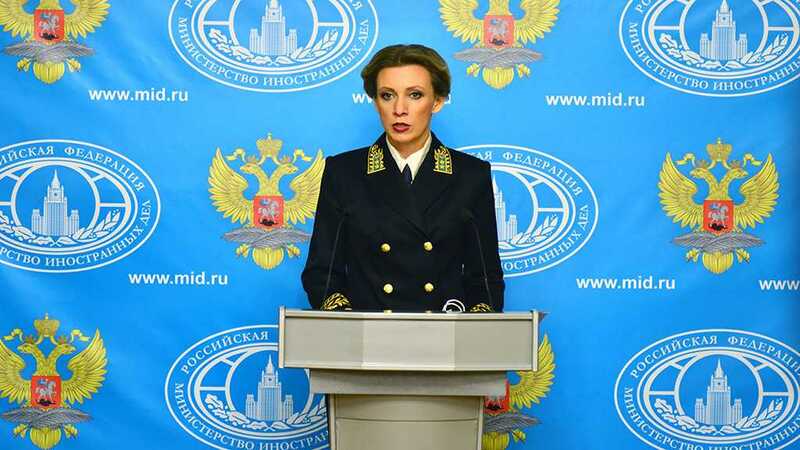 Britain says the attack in Salisbury, England, was undertaken by Russian operatives. Russia rejects the allegations and has said it will take reciprocal measures in response to the latest sanctions. 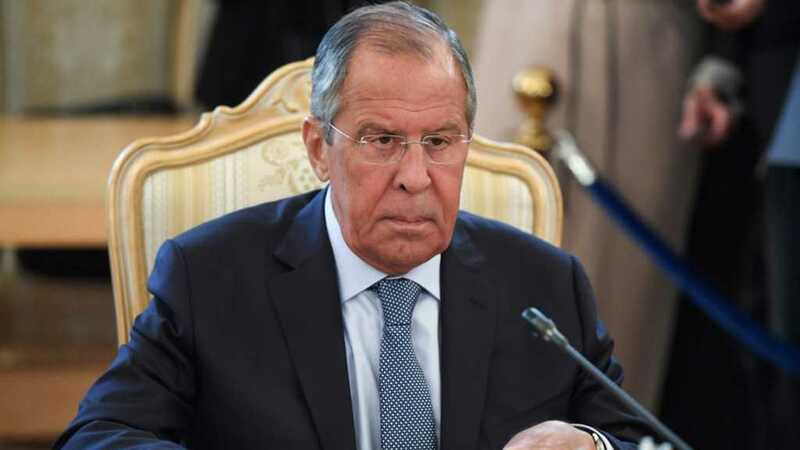 Lavrov's comments also came the day after Russia launched what it called its largest ever military drills, with hundreds of thousands of troops taking part along with Chinese soldiers in what NATO has called a rehearsal for large-scale conflict".